I&apos;m so excited! The concert is today and I&apos;m going with my mum, my sister and my best friend! Also, 4 of my best friends will be performing. How could it get better? My mum and sister are so jealous that I have met JLS and they are practically my mates. Katie was especially jealous. As we were going backstage I promised them both that I would introduce them. Aw, Aston sent me a text about a surprise. I mean going backstage isn&apos;t enough he has a big surprise at the end. I was waiting for my mum and Katie when I saw Aston waving at me from the stage. I waved back then I saw my mum and Katie. Katie walked up to me and said "You were waving at Aston Merrygold! Your so lucky!" I bent down to her level and said "You will be soon." We made our way to the security guard who looked at our backstage passes and told us where to go. As we walked up the stairs I saw Soph. "Hey you ok?" I asked her. "Yeah. Just all this rushing around is giving me a headache." She replied as she sat down on a chair nearby. Katie pulled my hoodie and said "When will I meet JLS?" I looked down and looked straight ahead and shouted "Aston, Marvin, Oriste, JB!" And suddenly, they were all standing in front of me. Katie let out the biggest scream ever. 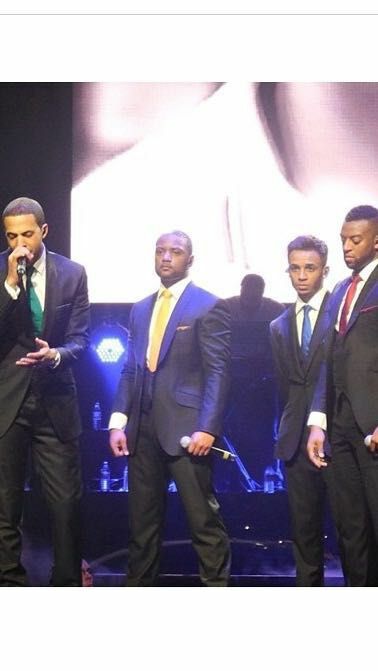 "Katie, this is Aston, Marvin, Oritse and JB." I said pointing to each boy. Katie ran to Aston and then hugged each of them going down the line. "I love you all so much!" She screamed. "Katie, who&apos;s your favourite?" I asked her with a smirk on my face. She scanned the line and replied "All of them!" 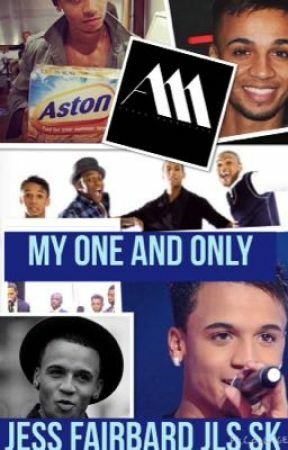 Aston then said "Who us your favourite, Maria?" He winked and the other boys stood there, smiling. "Ooh that&apos;s a toughy..." I said tapping my chin, thinking, when really it was easy. "Urr... Aston." I finally said as he came and hugged me turned to the boys and said "I knew it!" The concert had started and Olly was singing and dancing, being the jolly lad he is. He always makes me laugh. Everyone was cheering and clapping. When Olly had finished, Rob and Chrissie, from Heart, announced a break and they will be back with JLS. I went over to Aston and whispered "What&apos;s the big surprise?" He smiled and leant next to my ear and whispered back "Wait and see." When the break was over, I went over to each boy and kissd them on the cheek and said "Break a leg... But not literally." I chuckled and they left to go on stage. I wonder what the surprise is!